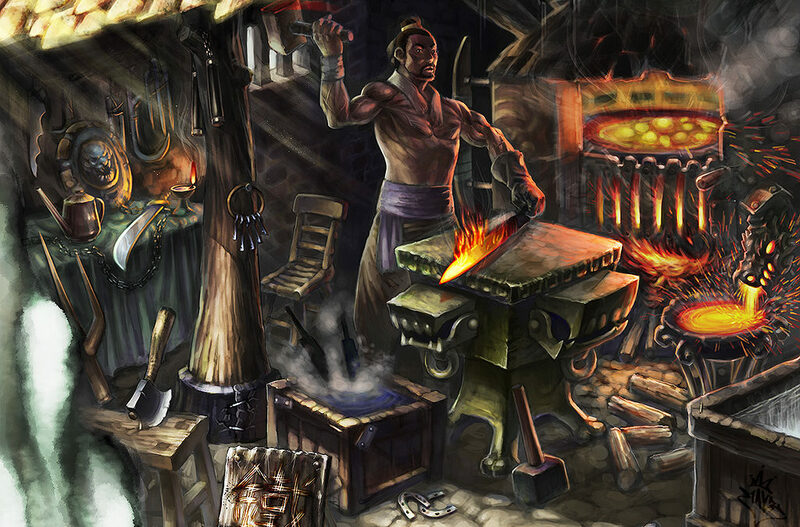 The ever expanding GameTrog realm is looking for Classic Console Blacksmiths! If you repair and or mod anything classic gaming related I want to hear from you! I am currently building the Repair/Mod section of the Trog Market Place to go along with the expanding Game Store List. There is no charge to be listed, I just want a comprehensive list for people to have any classic gaming repairs or mods done. Attached is the Market Place Form. This form is geared towards classic game stores, but if you are a repairer or modder fill it out and check the system(s) you work on. Submit it by clicking the scroll on the bottom and I’ll do the rest! Thanks for the concideration! And I hope to list you soon!